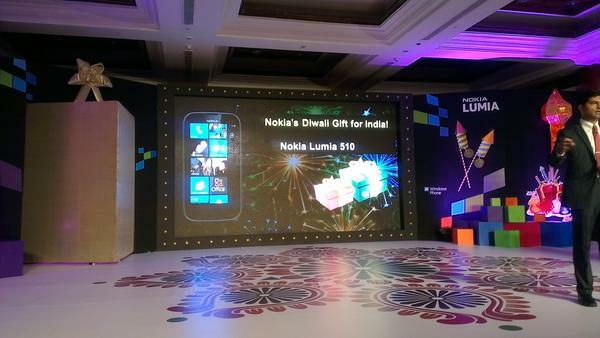 Today, Nokia held a launch event in India to launch The New Nokia Lumia 510. The New Nokia Lumia 510 coming with 4" Screen, 5 Megapixel Camera. 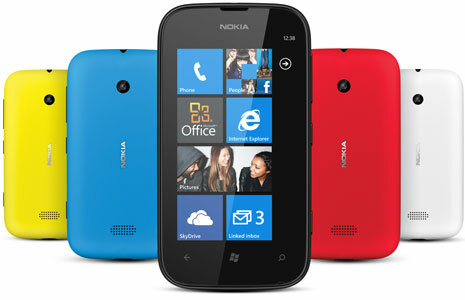 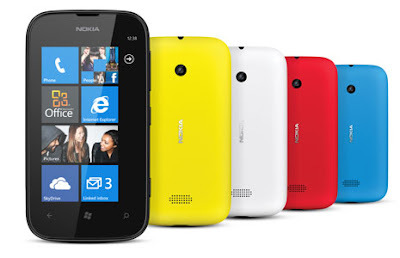 The price for this Nokia Lumia 510 is less than INR (India Rupee) 11.000 or les than USD 200 , It's make The New Nokia Lumia 510 as a World's cheapest Windows Phone in the world.